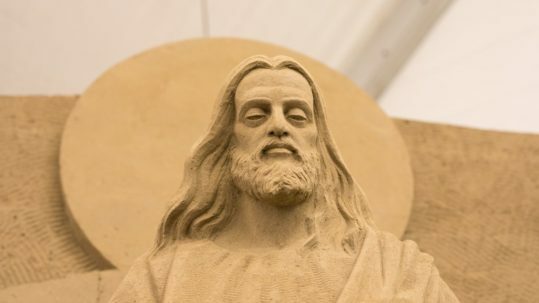 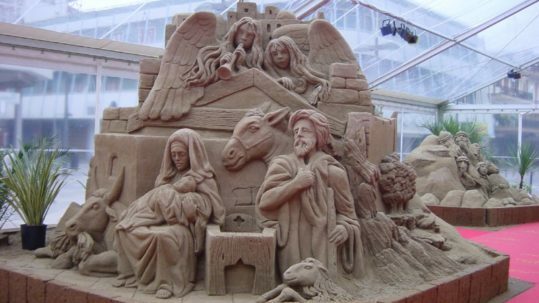 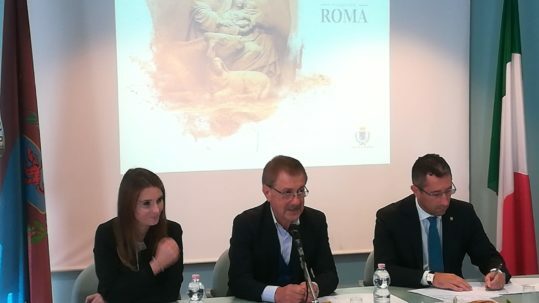 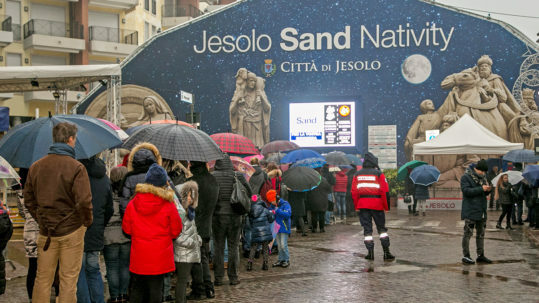 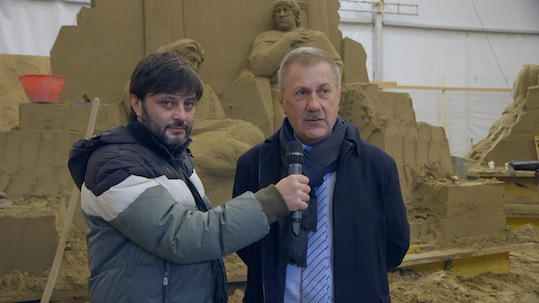 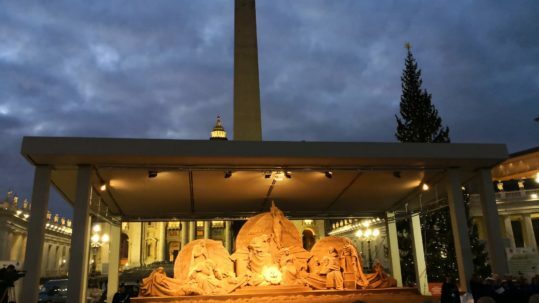 The press conference to present the "Jesolo Sand Nativity 2018", that will be sculpted in St. Peter's Square in Rome. 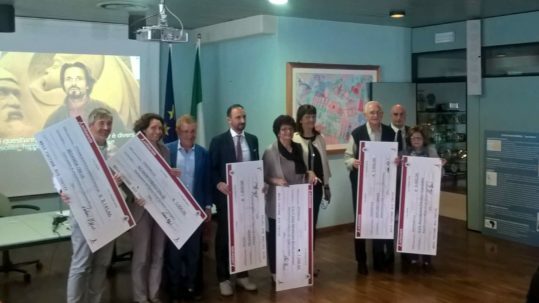 The presentation of the Sand Nativity donation cheques was held in the Municipal Hall in Jesolo. 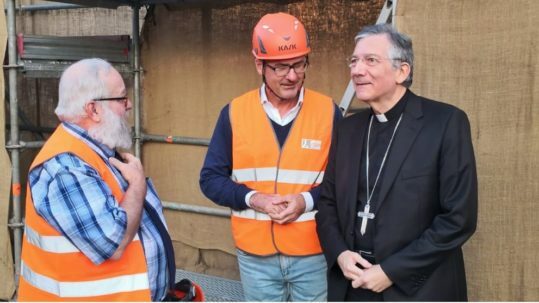 It was a cordial meeting, during which Msgr. 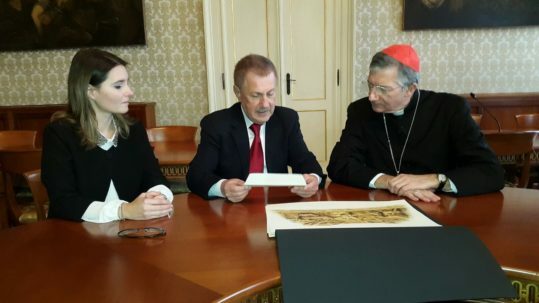 Moraglia was shown the official sketch of the Nativity sculpture that will be built in Rome.